I have been going to one gym or another for the past 3 years and I have only once seen a person other than myself stretch (my lifting buddy). Today’s post was going to be about how stupid all the people at the gym are for not stretching. I decided to do a little research and gather some facts so I would have ammo to make all the gym members look like idiots. To my surprise the research uncovered some interesting information. Contrary to what most people believe stretching is not beneficial before exercising. Conventional wisdom has said that we need to stretch to avoid injury, it seems this is not true. 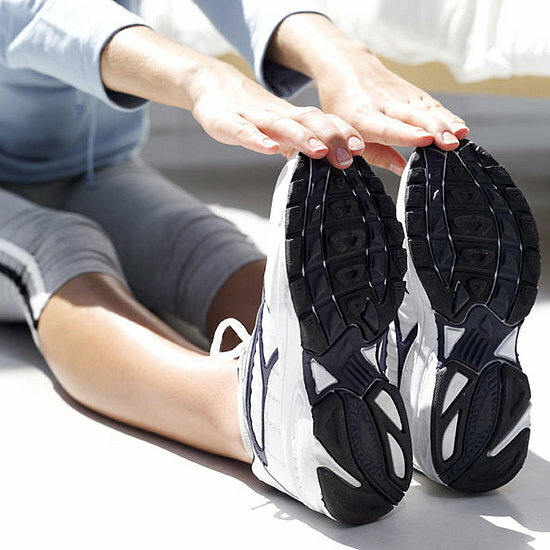 Static stretching can cause your muscles to tighten instead of relax which can lead to injury. It is like stretching a rubber band to its limit. Static stretching before exercise can fool your body into thinking that it will be over stretched. Your body tries to correct for this by tensing up which leads you to perform slower and weaker than you would otherwise perform. I have often heard that stretching is good because it reduces the chance of soreness. Although there is some truth to that, studies have shown that stretching only reduces soreness in a marginal percentage of people. At this point you are probably asking yourself is there a point to stretching at all? The answer is yes, there are many benefits to stretching. Stretching increases flexibility, increases circulation, improves balance and coordination, relieves back pain and improves cardiovascular health. With all of these benefits, you should make stretching a part of your routine, just not before you start exercising. After you exercise can be a good time to stretch because your body and health is still on your mind. Adding in yoga or other active stretching routines will benefit your health and body.